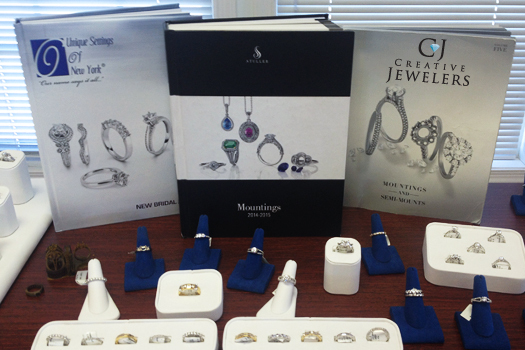 Full-service fine jewelers & goldsmiths serving the outer banks for over 20 years. In our showcases we feature a variety of carefully chosen brands that combine quality craftsmanship with a broad selection of styles from traditional, to trendy, to unique. We offer an ever changing variety of jewelry to include styles and designs that will appeal to everyone. 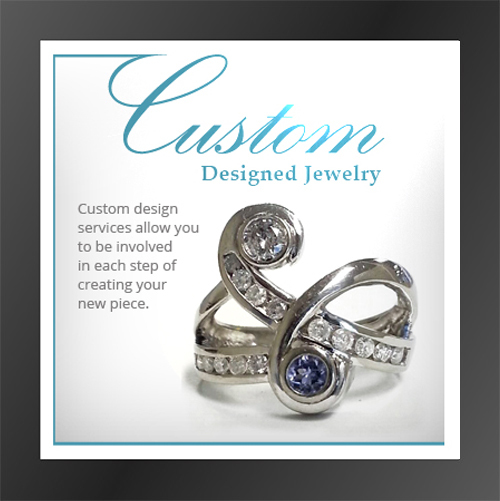 We have the expertise and experience to design, create, or repair your jewelry. Our design services are offered with a free initial consultation to see if customizing a new piece is the right option for you. 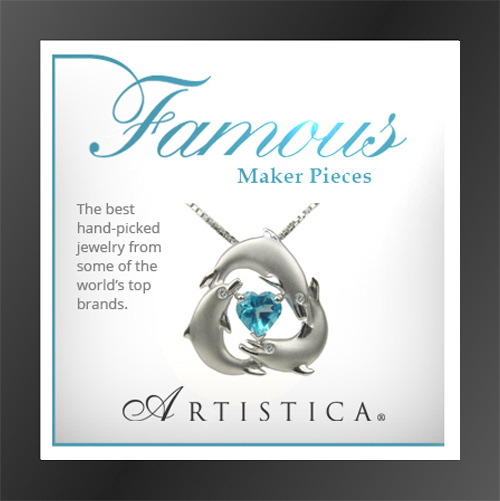 We have an extensive selection of pre-existing designs that can be customized to your specifications, as well as the knowledge and ability to start from scratch and turn your idea into a piece of jewelry. Please take a moment to explore the following pages to get a glimpse of the brands we are proud to carry, as well as our custom gallery showing some of the pieces we have made throughout our years in business on the Outer Banks.